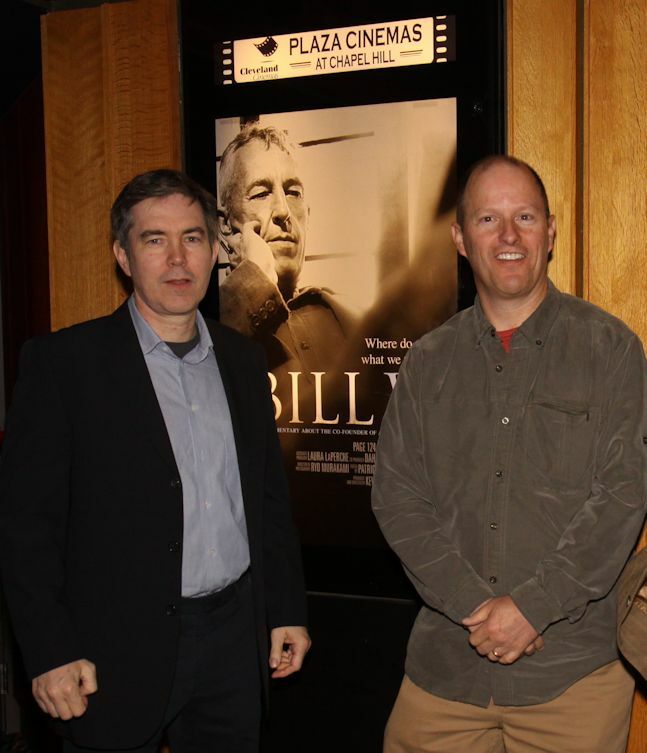 Kevin Hanlon (left above) and Dan Carracino (right) are the producers and directors of the full length feature film Bill W., a documentary about the co-founder of Alcoholics Anonymous. 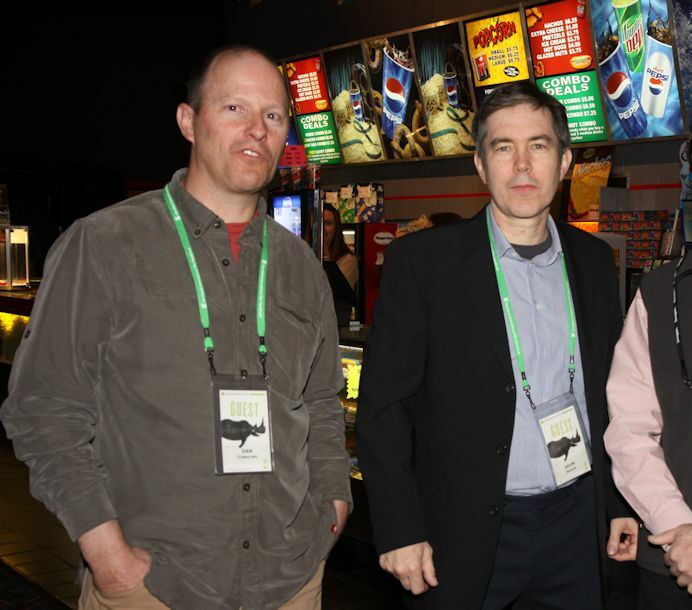 It has been drawing high praise from AA historians around the world. 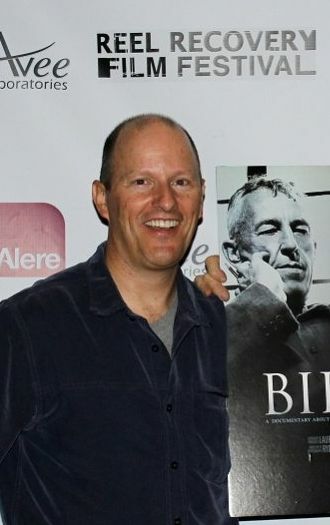 Dan Carracino (above) now lives in Laguna Beach, California. 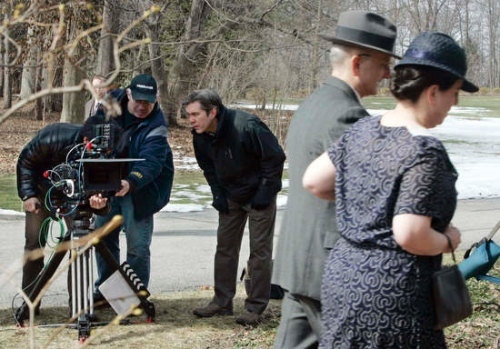 Kevin Hanlon (in the center) is bending down to monitor the two camera men, while actors playing Dr. Bob and Anne Smith are walking toward the Gate Lodge at Stan Wywet in Akron,Ohio, recreating the scene in which Dr. Bob met Bill Wilson for the first time on May 12, 1935. Kevin now lives in New York City.